The most essential part of any event is the entertainment! These services include top of the line equipment, speakers and DJ system along with wireless microphone and intelligent lighting. It also includes a customized music program and schedule as well as the emceeing of the event from start to finish. A wireless microphone is a great way to provide high quality audio during special moments of an event for your guests to truly enjoy. This is perfect for wedding ceremonies, speeches or toasts. With several options to choose from such as a handheld, headset or lapel microphone, we will make sure the moment is captured for everyone to hear. 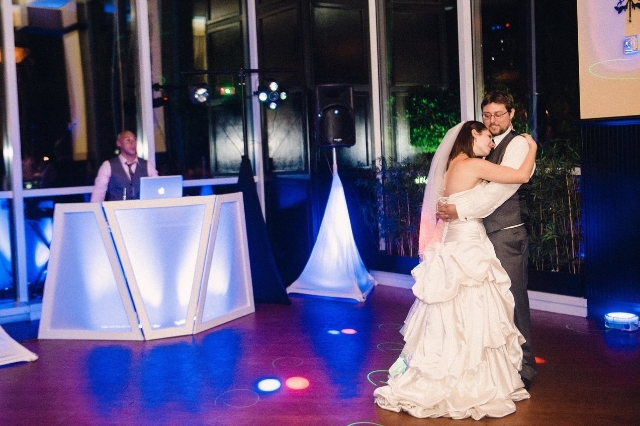 This type of lighting creates a great atmosphere for the dance floor. Intelligent lighting is controlled through an automated system and allows for color changes, intricate effects and moves to the beat of the music. This includes a combination of LED and laser lights that can fill up a room and keep people moving all night long. This type of lighting enhances the décor and can provide a simply stunning look to any venue. 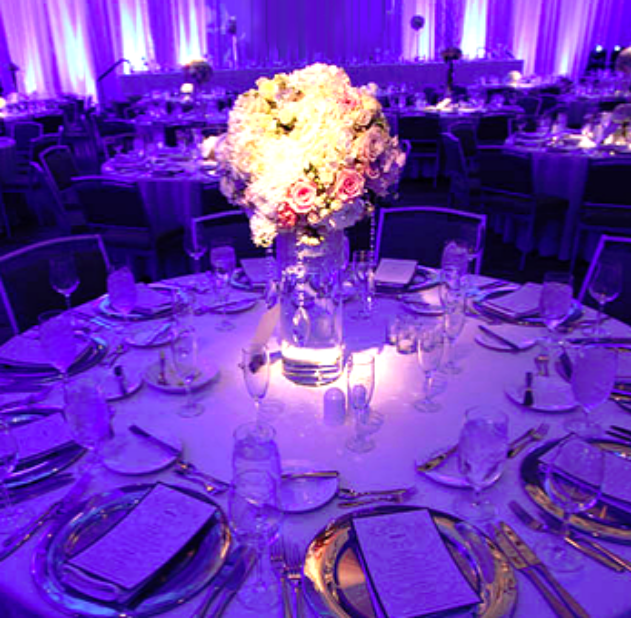 Uplighting can be mesmerizing and alters the ambiance of a room to achieve the desired mood. These wireless, battery operated LED lights can be used as accent lighting with an array of vibrant colors as well as create a color wash effect (a blanket of colored light that covers an entire area). 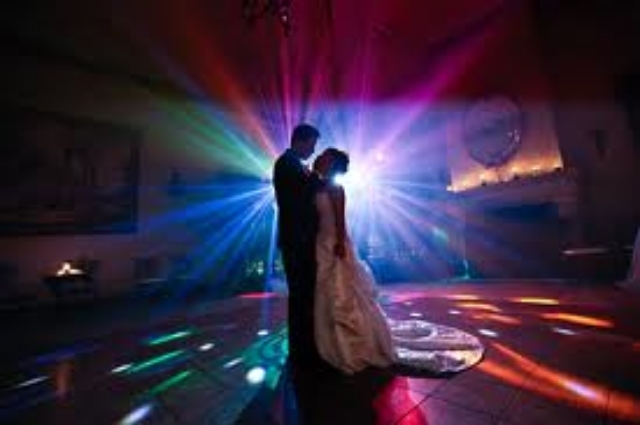 This type of lighting provides a focused beam of light that shines directly on an object such as a wedding cake or centerpiece. 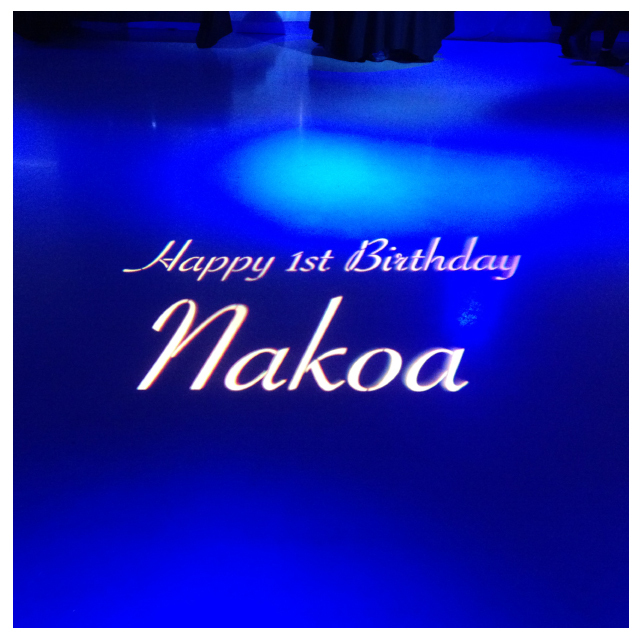 This creates a great highlight effect to showcase specific areas or items in a venue. A monogram light and design creates an elegant focal point in any room. It provides the perfect backdrop to highlight. 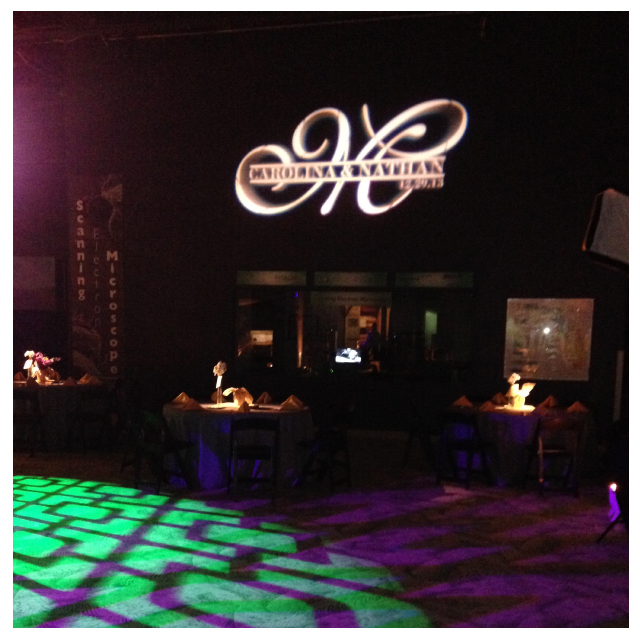 It can showcase initials, names or more elaborate designs that can personalize any event space. They are laser etched out of stainless steel or glass and can withstand high heat. 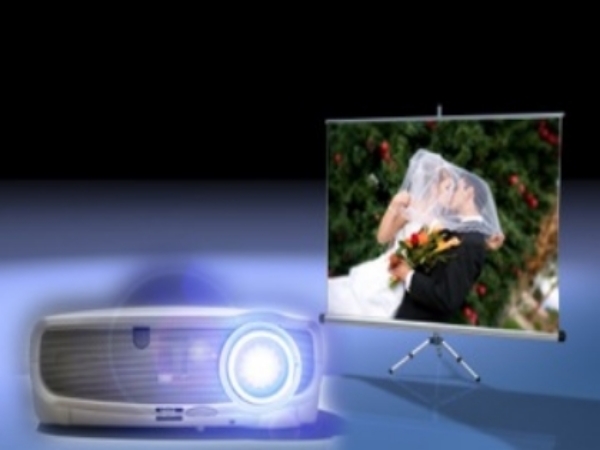 A projector with a screen can be a perfect addition to incorporate customized slide shows, pictures or videos during any event with high quality linked audio for your guests to enjoy. Every bride and groom wants his or her wedding day to run seamlessly. I will work countless hours to make this dream become a reality. I offer a wide-range of services to help you celebrate your wedding in a unique and special way. My diverse and up to date music library will allow me to artfully blend different genres to give your ceremony and reception the just right feel. From formal introductions and first dances to the cake cutting and bouquet/garter toss, I will run a flawless night that will be remembered and cherished for years to come. Every teenager looks forward to the day they can enjoy their Sweet 16 or Quinceañera with friends and family. I can provide a fun, high-energy environment that will have your guests enjoying every moment. I take pride in maintaining the most up-to-date playlists to keep your friends and family on their feet all night long. I offer a variety of packages from modest to extravagant to reflect the personality and tastes of the guest of honor. The Bar or Bat Mitzvah is a special coming of age experience that deserves careful planning and extra attention to detail. 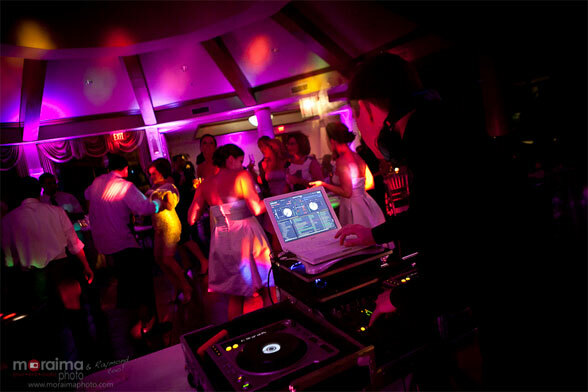 I specialize in creating the right atmosphere that allows both kids and adults to have an amazing time. I am skilled in creating the perfect environment while providing an undeniable presence on the dance floor to keep the party going. This includes leading formal introductions, candle lighting as well as other activities and interactive dances to keep the energy level high during this celebration. I provide quality service and age appropriate music, taking careful consideration when playing at school functions. Students and school personnel work hard to put together a memorable, once-in-a-lifetime experience and I will assist in every way possible. This can range from formals, homecomings, proms, graduation, cotillions and masquerades. Make your next company event amazing! This can range from holiday parties, company picnics, grand openings, benefits and reaching a company milestone. Make sure your employees have a blast while they enjoy each other’s company outside the office with the perfect entertainment package. No matter what kind of party you are planning, I have the perfect combination to make it a success. I can help with graduation parties, charity events, anniversary celebrations and fundraisers. 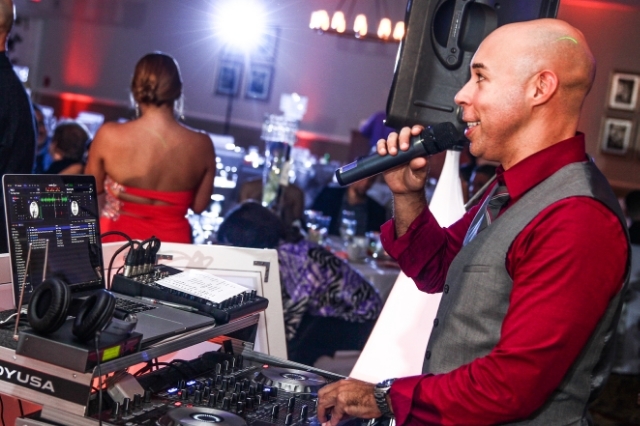 My professional team will guarantee to make your party sensational!